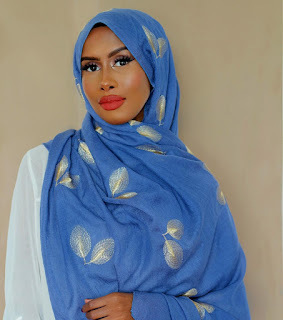 30 hijab outfits for Eid gatherings, Eid outfits for women 2018, Hijabista 2018. 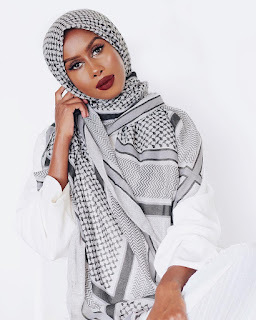 Just a few days are ahead of us for Eid celebrations to begin, and may be you are just wondering about what styles to wear. 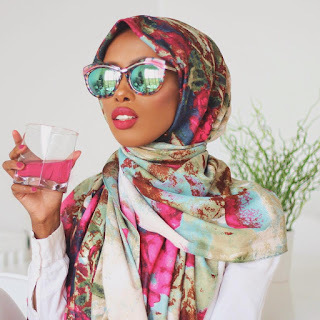 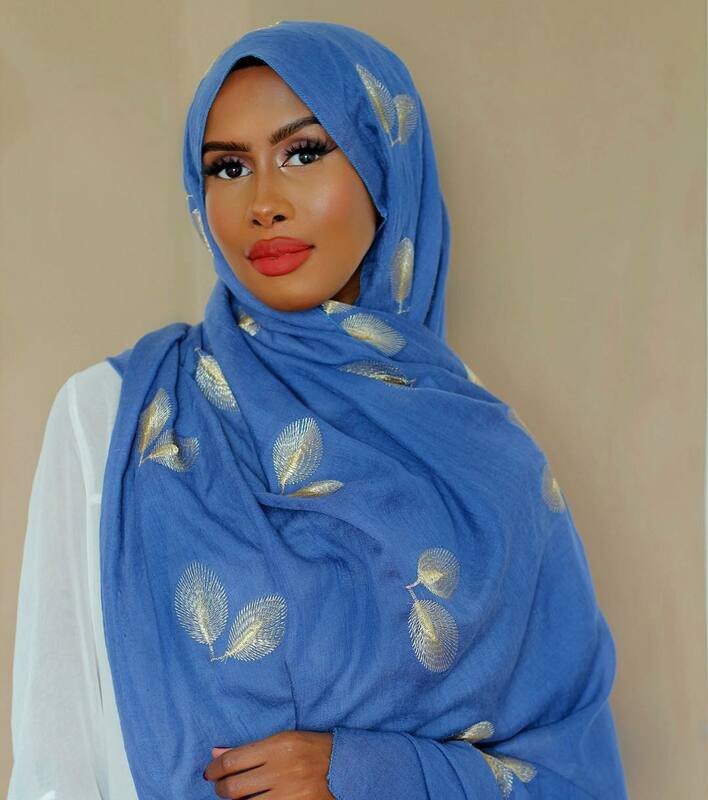 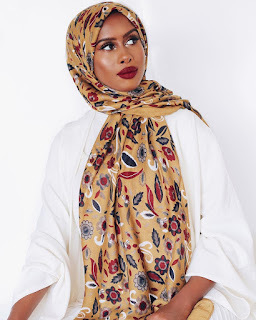 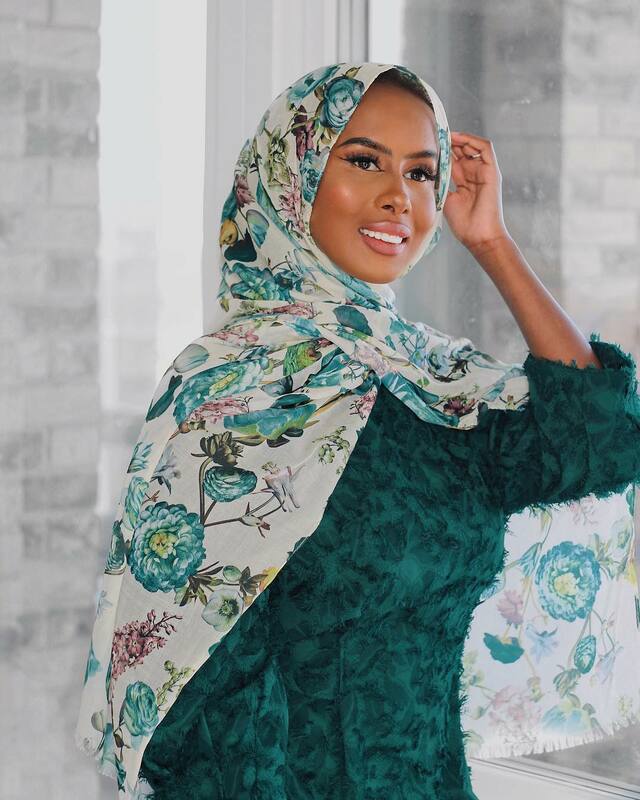 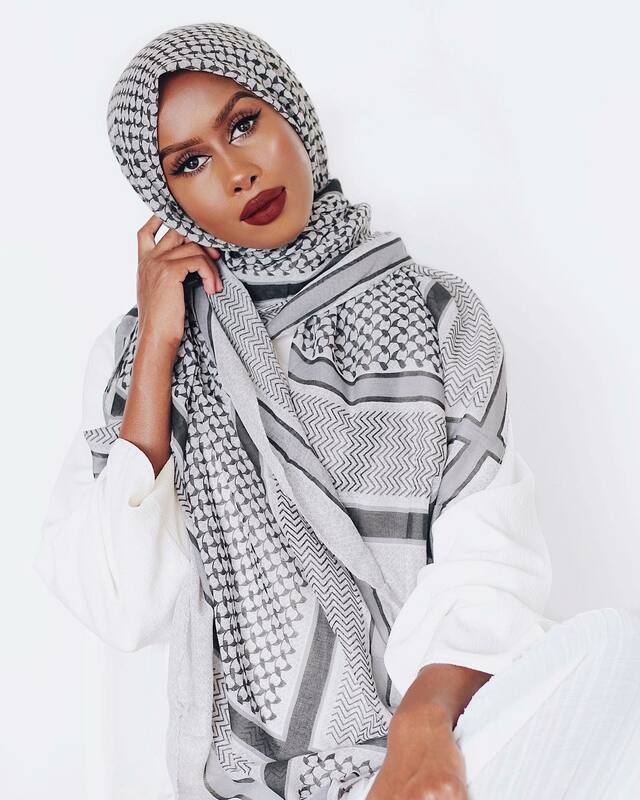 I hope the below hijab styles ideas will inspire you, and you will have a chic Eid look.Just take a look.